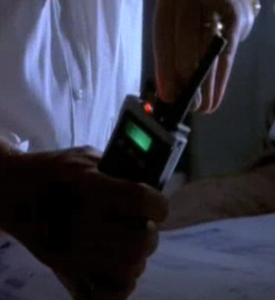 John “Ray” Arnold, the park’s Chief Engineer, was unable to resolve the issue and was forced to reset the park’s power to wipe out Nedry’s machinations. The reboot worked at the price of tripping the circuit breakers in the maintenance shed. Dr. Ellie Sattler restored full power after venturing out to the shed and manually resetting the breakers.